A new information has revealed Call of Duty Black Ops 4 beta size. As the date for its release is arriving near, more and more features of the game are coming into the light. This time the news of its size has come out. It seems like that the Call of Duty Black Ops 4 beta size will really be substantial. The beta will comprise a whopping 33GB. However, the size will be different for different regions. It is a very big release for Treyarch as the game completely focuses on multiplayer gameplay. Although, all the previous titles of this series always had a single player campaign mode. The developers have introduced a number of modes in the game. These modes include simple multiplayer battles as well as Nazi Zombies co-ops. Moreover, there will also be a Battle Royale mode this time around, namely Blackout. There is still not much information about what the beta will bring with it. Fans are just hoping that it will include a little portion of all the modes. This is the only way to justify a big Call of Duty Black Ops 4 beta size. 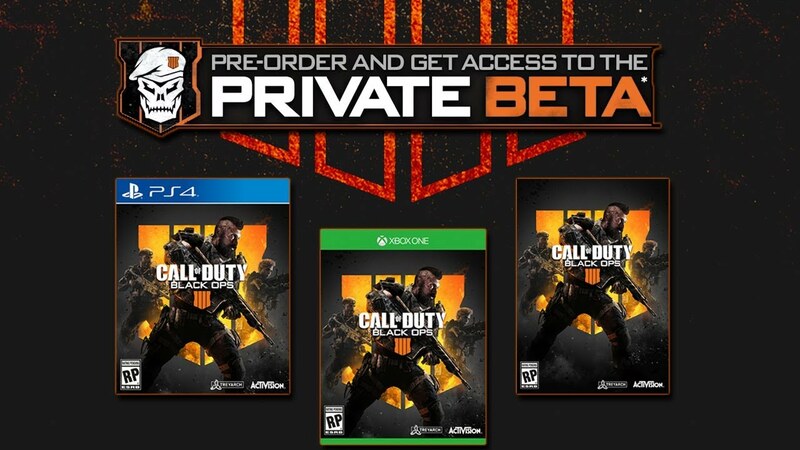 Furthermore, each country or region may receive its own different Call of Duty Black Ops 4 beta size. This difference in beta size is due to the change in language and other similar features. The developers have yet to disclose the full contents of the beta. The previous versions of the series became very popular among the fans in a less time. One of its predecessors, COD Infinite Warfare received a very high sale rate due to its better multiplayer features. However, COD WW2 managed to replace its popularity later on. Both of the games have a very engaging gameplay experience. Additionally, many fans are now thinking that this title will bring the Supremacy of the Black Ops Title over the others. PUBG vs Fortnite: Which Game is Better According to a Pro Gamer?